Xickle® RBC-Plus is a promising new sickle cell anemia treatment formulated specifically to provide relief of symptoms to individuals who are suffering from sickle cell disease. Sickle cell anemia limits the amount of oxygen produced by red blood cells which obstructs blood flow. When blood flow is obstructed this can cause major problems including potential organ damage or failure. That is why we have created the sickle cell anemia treatment Xickle® RBC-Plus to protect you and your red blood cells. For more information regarding our sickle cell anemia treatment Xickle® RBC-Plus, please give us a call at 855-994-2553. You can also submit an online request by simply filling out the form on the right side of this page and a knowledgeable representative will be with you shortly. Xickle® RBC-Plus is a sickle cell anemia treatment supplement designed to lessen the effects of sickle cell disease. Symptoms and problems normally caused by sickle cell anemia include but are not limited to pain and fatigue following strenuous physical activity, trouble sleeping, and organ damage. 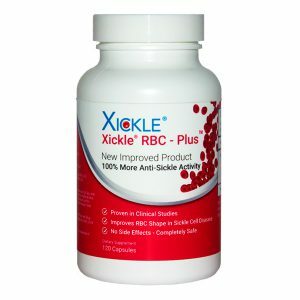 Xickle® RBC-Plus offers a sickle cell anemia treatment that works to reduce these symptoms and promote blood cell flow. Our sickle cell anemia treatment is effective in all ages but is specifically formulated for individuals 18 years and under. Our sickle cell anemia treatment Xickle® RBC-Plus is made of all-natural ingredients to ensure that it is a safe and healthy treatment option for individuals who suffer from sickle cell anemia. Potentially hazardous environmental factors can cause red blood cells to clog blood vesicles that can cause organ deterioration and failure. Luckily, Xickle® RBC-Plus contains natural ingredients like clove, sorghum and pepper that help serve as defense against day-to-day environmental hazards that can worsen an individual’s condition. 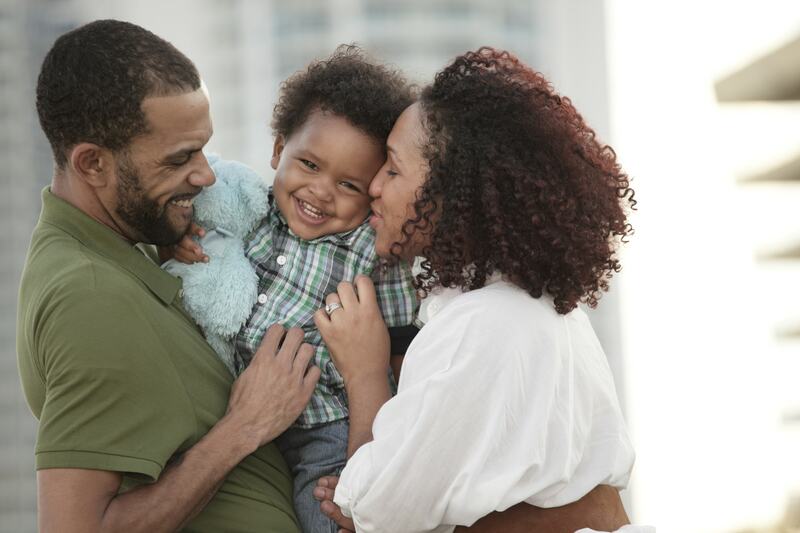 To find out more about our sickle cell treatment Xickle® RBC-Plus, give us a call today at 855-994-2553. You can also find out more by submitting an online request to one of our knowledgeable associates by simply filling out the form on the right side of the page.